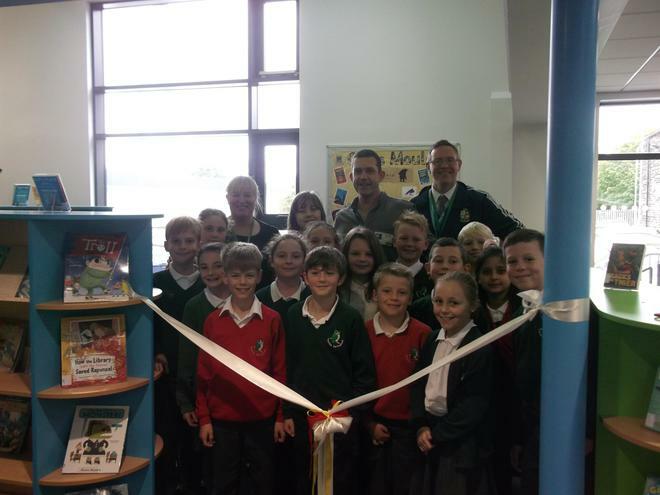 Wednesday was a particularly special day at Farsley Springbank Primary School as we were finally able to announce our new library space officially open - hurrah! 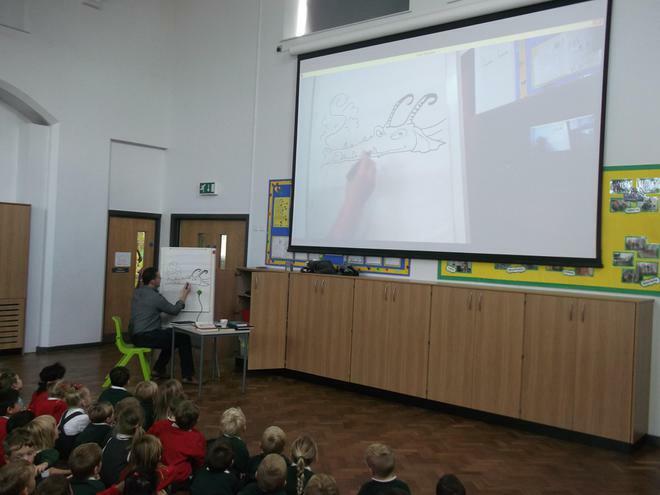 In order to assist the celebrations were invited along local author and illustrator Chris Mould to cut the ribbon and speak to the children about what life is like for a published writer. Chris' journey is an inspiring one - he openly admitted to the children that he struggled when he was at school and that he found almost everything difficult. 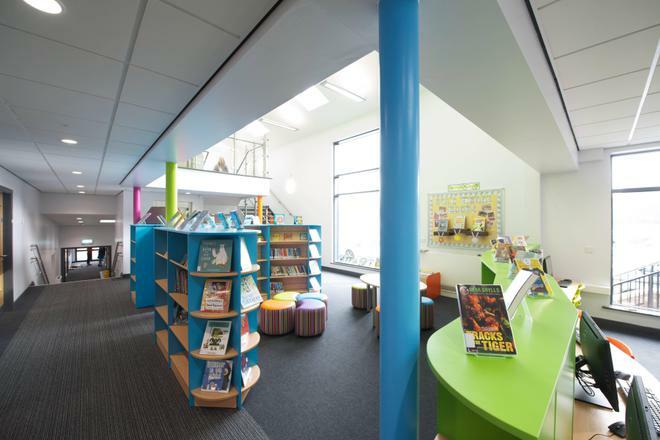 As a youngster he said he grew up in a house where there were no books, and it was only the fact that he was able to use his school library which opened up a world of stories to him. This love of stories, a bit of imagination and a lot of hard work eventually led to him getting his first story published. 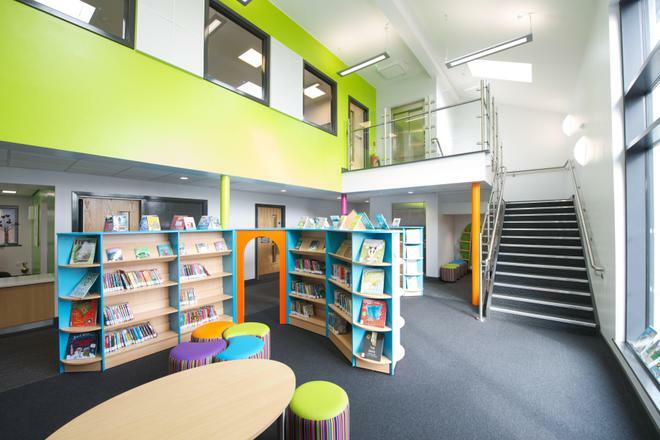 A lot of the children were hugely inspired by what they had heard and, more importantly, were desperate to get into the library and grab one of our new books. A huge thank you to Chris for the time he spent with us. 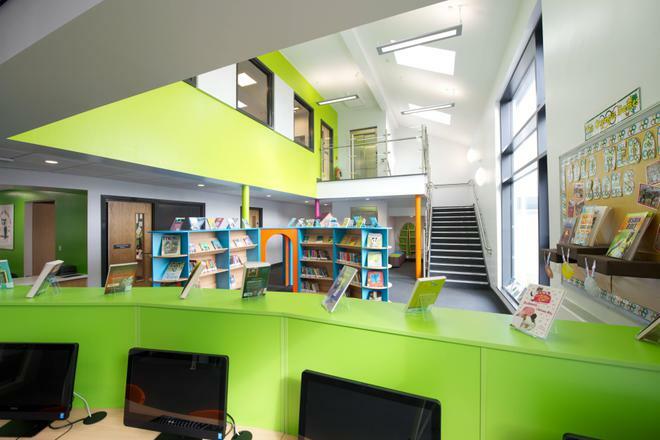 Chris' artwork will be going on display in the new library - it could well be quite valuable in the future!